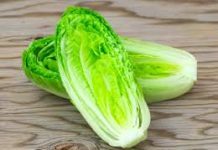 Foster’s Food Fair-IGA would like to announce that the Sunshine Mills Inc. has issued a voluntary recall on Wild Harvest and Essential Everyday Pet Food due to product failure to meet quality standards. 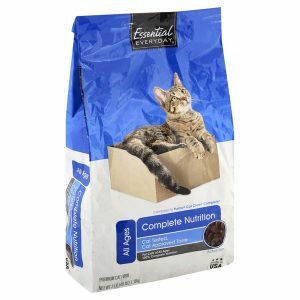 Foster’s IGA does carry the affected Essential Everyday Cat Complete Nutrition Pet Food and has been affected by this recall. 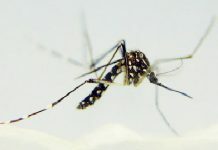 All infected products have been pulled from the shelves. 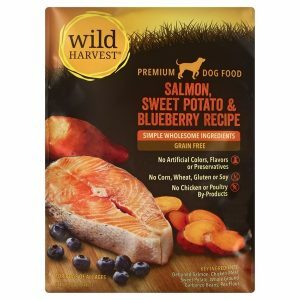 No other Wild Harvest or Essential Everyday Pet Food products are included within this recall. Customers should check the UPC’s on Wild Harvest or Essential Everyday Pet Food products homes to be sure none of the affected product has been purchased. We encourage all customers who have purchased this product from any of our Foster’s IGA locations to return the affected product for a full refund. Please discontinue use of any affected product.